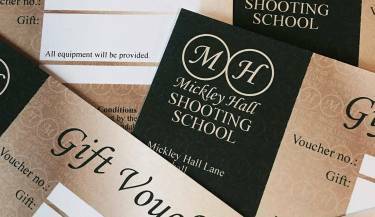 Mickley Hall Shooting School is a family run business, started by England Shooters John and Scott Barnett in 2011. 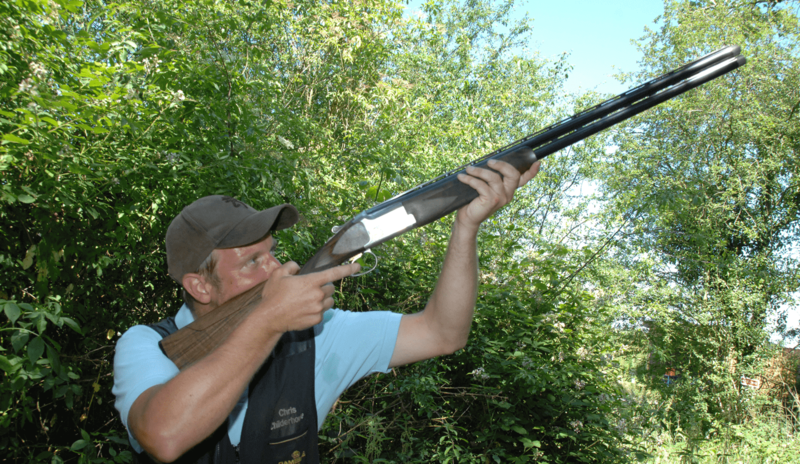 With shooting careers spanning a combined 70 years, John and Scott have set up a ground with targets to suit all abilities ranging from novice to the seasoned pro. Here at Mickley Hall, we are committed to providing the highest standard of service and products, as well as ensuring to have a calm, relaxed welcoming and friendly atmosphere. 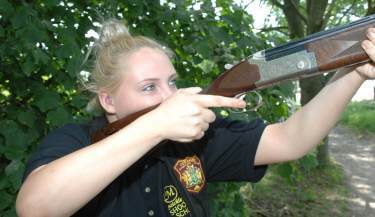 Our unique shooting school offers English Sporting, Down The Line/DTL and Sportrap, to all our customers. 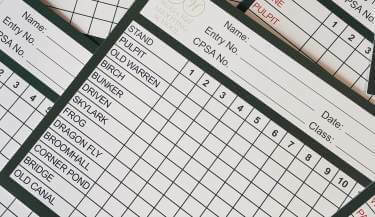 With a variety of targets we cater for all abilities. All our stands/ranges are undercover to ensure that the bad weather will not ruin your day and you can remain dry while shooting! 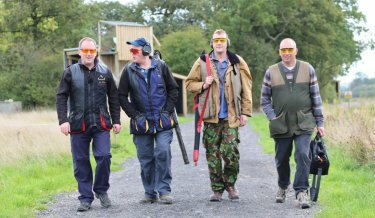 Opened in Early 2018 the Mickley Hall Gun room has a wide range of products for the avid shooter. 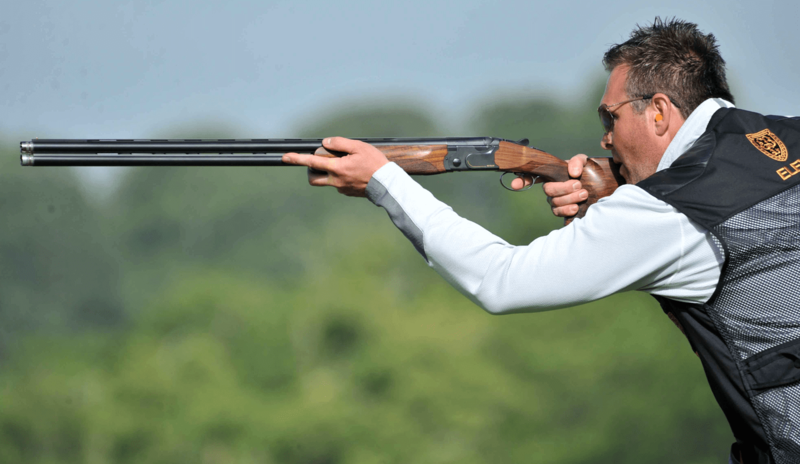 Our range includes New & Used Shotguns and Air Rifles, Game and Clay Cartridges from Eley Hawk and clothing for clay and game shooting from brands such as Beretta, Jack Pyke, Hoggs of Fife, Shooter King, Alan Paine etc. 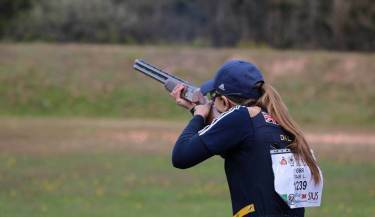 Tuition is readily available here at Mickley Hall for small groups, individually or Corporate groups, from Tuesday - Saturday, for Clay Shooting, Archery and Air Rifle. Or why not all three? 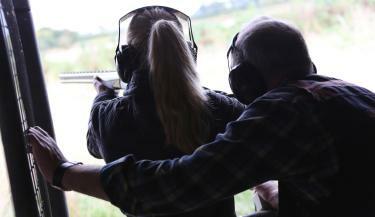 Gun fitting sessions are also available daily with Scott, to ensure your gun fits you just right! Amazing first time here! lovely friendly staff and so helpful, will most defiantly return 👌 cheers!